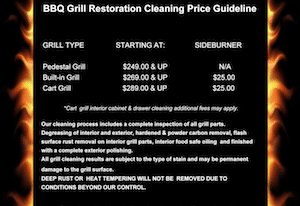 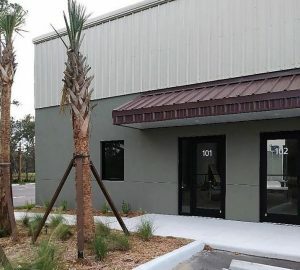 We are Florida's Suncoast Premier licensed grill and vent hood cleaning service provider. 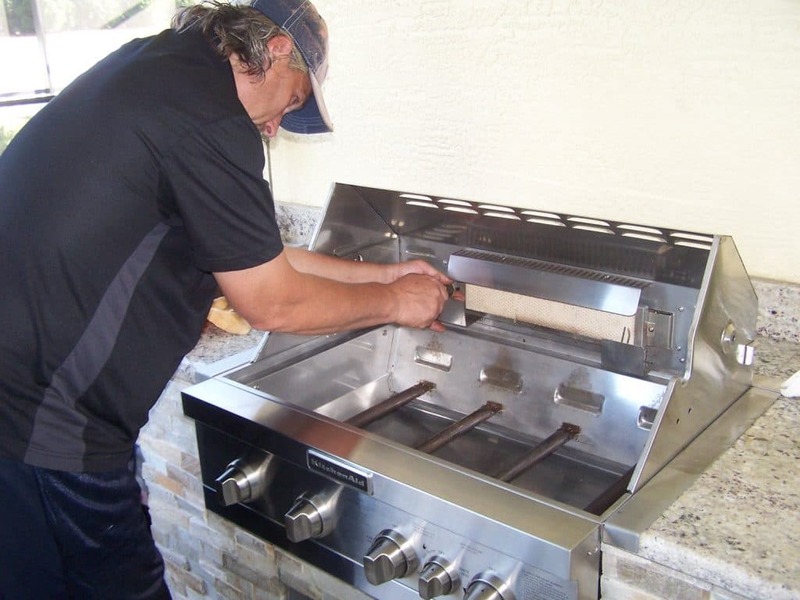 Our BBQ Grill Cleaning Service is a natural fit for the many busy lifestyles of homeowners who appreciate healthy outdoor grilling. 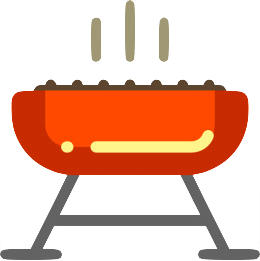 To maintain a healthy grill for cooking requires a good deep cleaning of all components at least once a year or more if grilling is a weekly lifestyle. 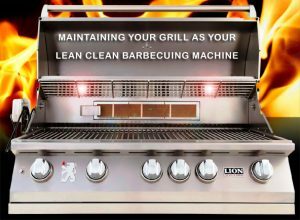 Clean cooking grates is a small fraction of a truly clean grill. 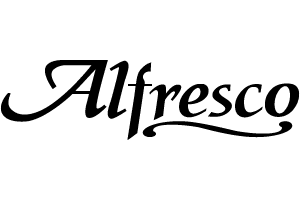 When food debris and grease build up excessively underneath the cooking grates your fresh food is being steamed with many months of old carbonized food debris and grease. 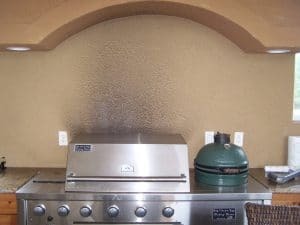 Occasionally, we have found unwanted guests in grills that have been unused for a extended period of time. 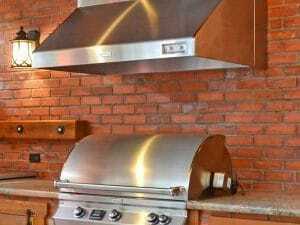 We recommend to have a good look in your grill upon return of a vacation or extended stay away.